Welcome to EMERALD BALLET Academy! Emerald Ballet Academy is the official school of Emerald Ballet Theatre. Under the artistic direction and ownership of former Bolshoi ballerina Viktoria Titova, EBA provides high-quality instruction to all who desire to dance, whether they have pre-professional, recreational or therapeutic goals. In addition to taking classes, students have the opportunity to participate in EBT productions and outreach performances. From a young age, children discover the joy and satisfaction of performing, while turning on-stage – and backstage – moments into lifetime memories. Dedicated dancers can also compete at Youth America Grand Prix (YAGP), the world’s largest ballet competition. Training for competition offers students an extra challenge, the potential to earn scholarships and time to forge deeper bonds with peers. Over the past six years, our soloists and ensembles have consistently won recognition and regional awards in San Francisco, San Diego, Salt Lake City and Seattle, and advanced to the Finals in New York. Our dancers have been offered scholarships as a result of their participation in YAGP. In 2018, Emerald Ballet Academy was named Outstanding School at the Seattle Semi-final competition. EBT Teaching Institute – Hands-on workshops, lectures, internships with Bellevue School District or community partners, and more! From those precious early PreBallet passés to our high schoolers’ giant leaps after graduation, we enjoy being with our dancers every step of the way. EBA students gain admission and scholarships to elite dance programs around the world for summer and year-round study, including the Bolshoi Ballet in Russia, John Cranko School in Germany, Paris Opera in France, Vienna Opera in Austria, Kirov Academy in D.C., School of American Ballet, San Francisco Ballet School, Pacific Northwest Ballet School, Ballet West, The Rock School, Central Pennsylvania Youth Ballet, Boston Ballet School, Boston Conservatory of the Arts, Gelsey Kirkland Academy, Alonzo King Lines, and others. Former EBA students are now dancing professionally and in college. Our students also use the skills and discipline they’ve gained through dance to excel as athletes, scholars, artists, and school/community leaders. We are so proud of the accomplishments of all our students! Danil placed in the Top 6 Junior Men at the YAGP Finals in NYC, and attends the renowned John Cranko School in Stuttgart, Germany, on scholarship. 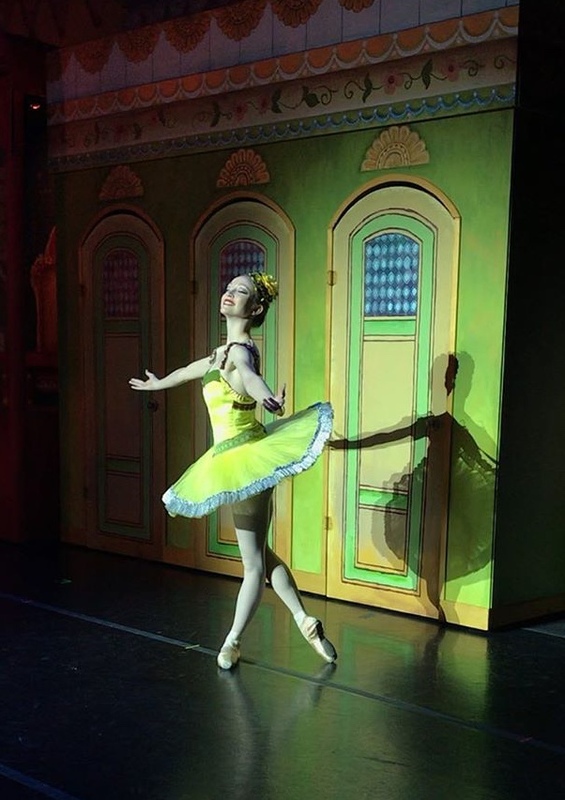 Emmeline dances professionally for the Utah Metropolitan Ballet and attends Utah Valley University on full scholarship. Chloe spent a year living in Russia after being admitted to the Bolshoi Academy’s year-round program. 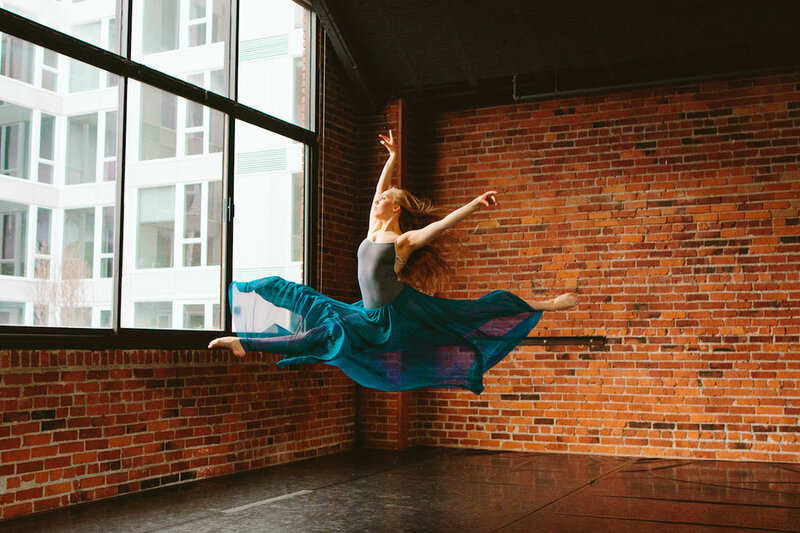 She dances for BYU Ballet. 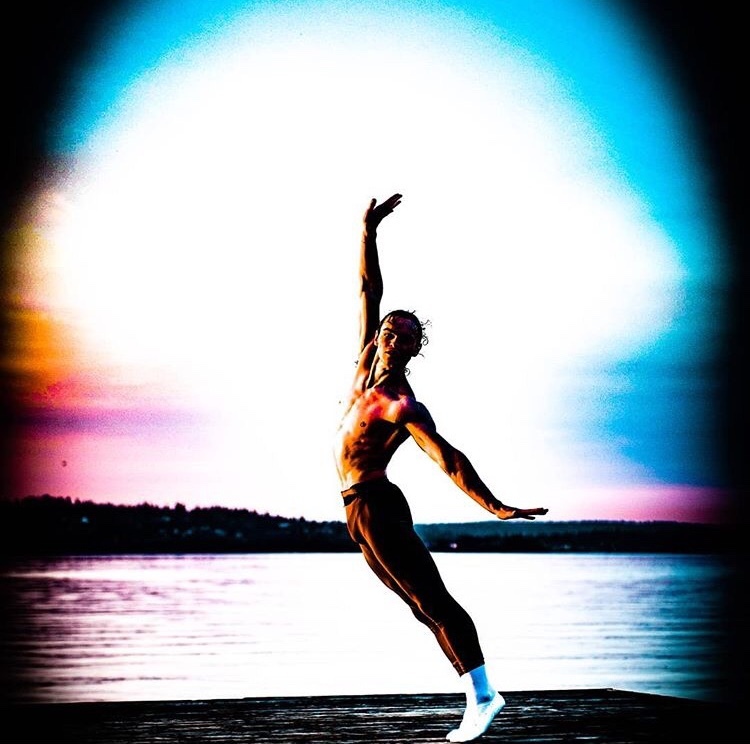 Michael won 1st place at the Seattle YAGP and dances for the Estonian National Ballet.